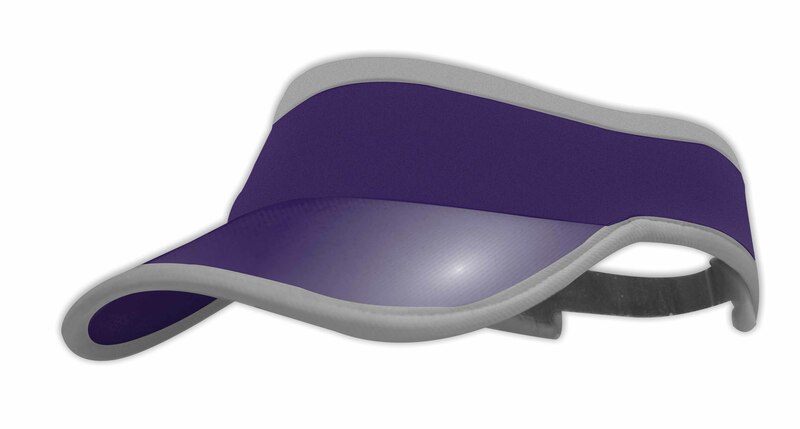 No matter what sport your involved in here at Captivations’ we believe you should stay protected from the sun. 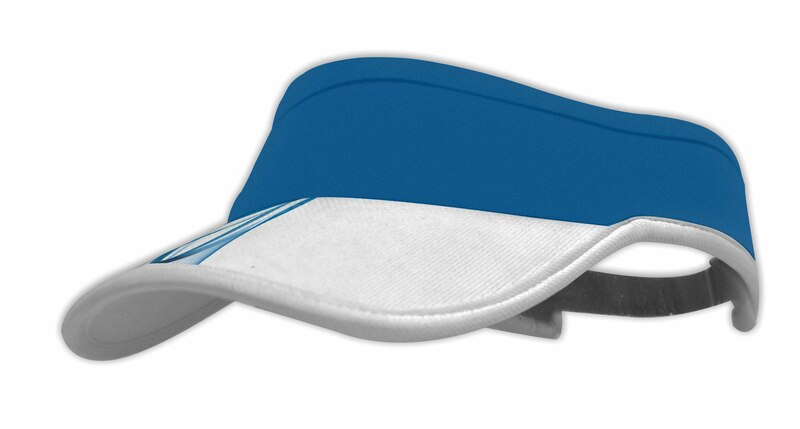 Our in house design team have designed our Custom Soft Peak Sports Visor so that it will suit your school, company, team or club perfectly. 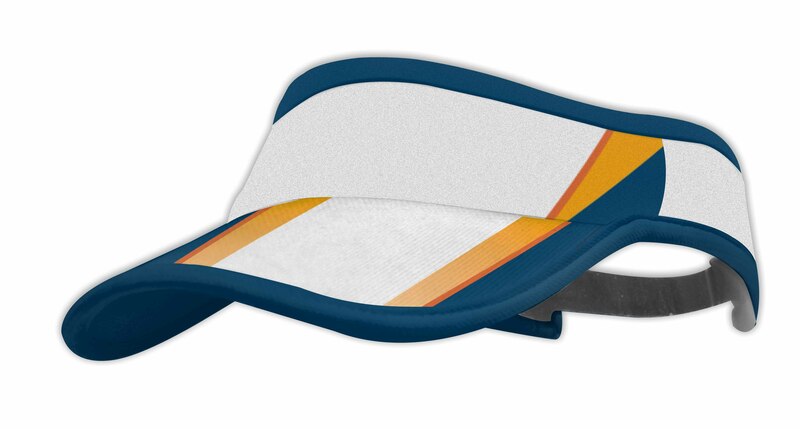 Made from a Cool Dry UPF 35+ sun protection micromesh fabric your team members will stay protected from the sun whilst remaining cool and comfortable. 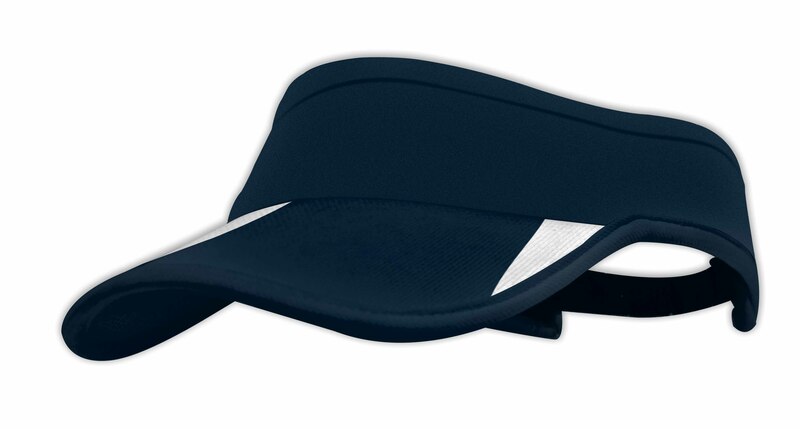 With a one size fits all Velcro fastening system these paneled soft peak visors are ideal for all ages and can be easily washed with no colour fading. 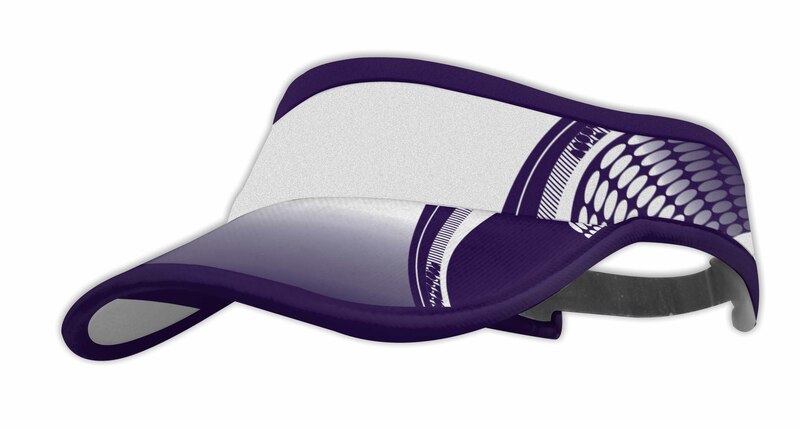 Specifically designed for some of Australia’s biggest triathlon events like the Noosa, Mooloolaba, Sydney’s City to Surf and Cairns Triathlon’s your team can be assured they will be receiving a premium product. 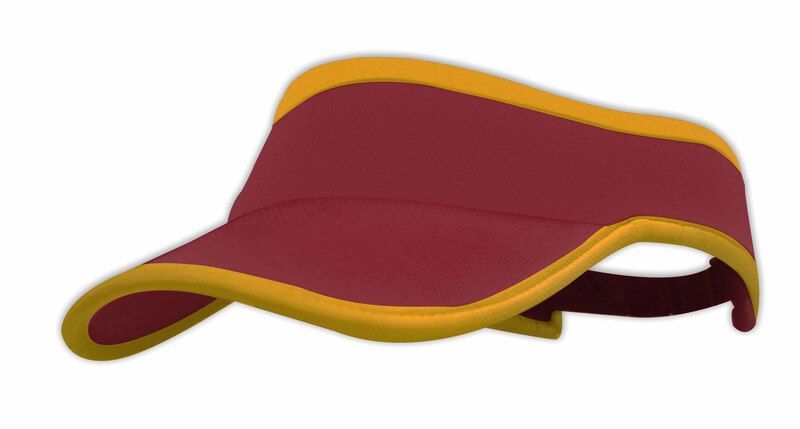 Simply choose from one of our standard colours and then add your logo or school crest and you will be well on your way to a Custom Soft Peak Visor that your competitors won’t be able to stop looking at. 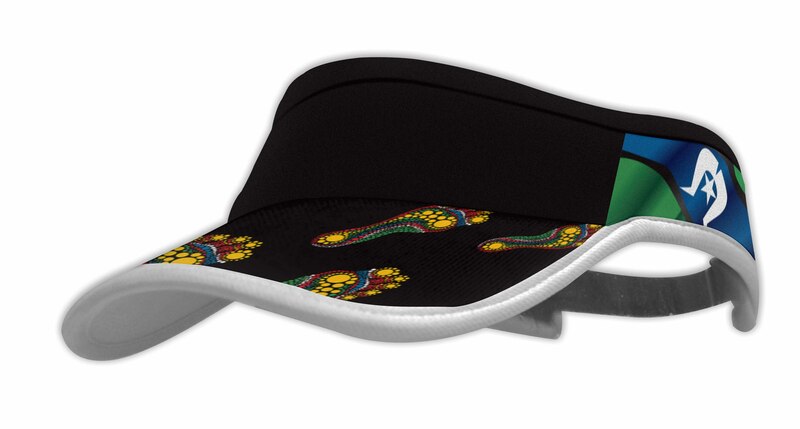 Our prices are factory direct to ensure you receive the best custom soft peak visor. Production lead times are industry best to ensure these quality soft peak visor are received ready before your next game or major event. 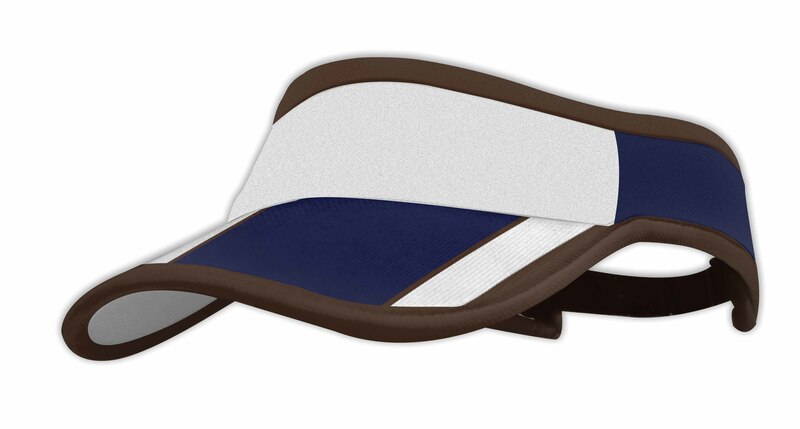 Samples can be sent upon request to view product quality and fabric colours. 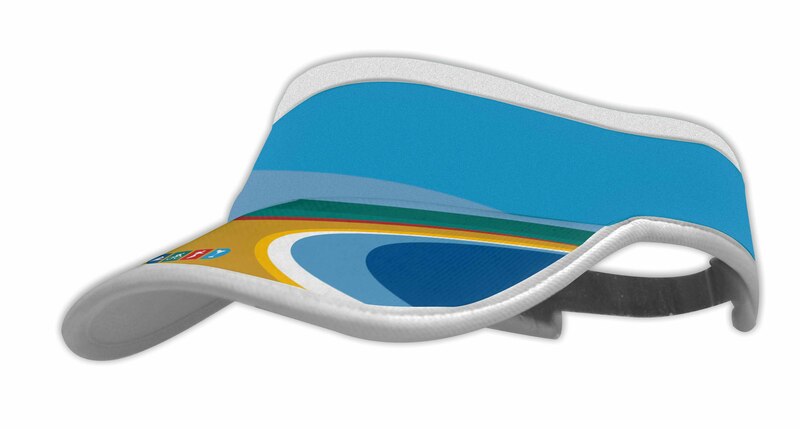 Contacts us to request samples and quotes.